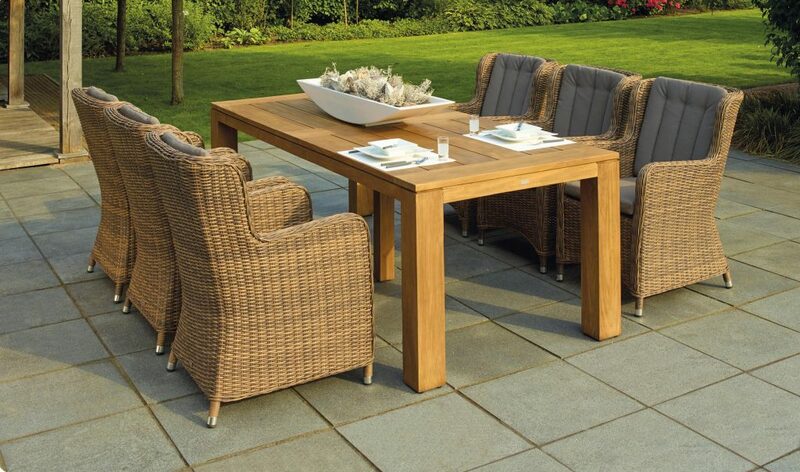 Ready to start having your friends around for barbecues, but still need to assemble your garden furniture? Welcome to the Handy Squad. The days are getting longer, warmer and brighter – it’s time to get your summer clothes out of the depths of the closet, which means barbecue and garden parties are around the corner. This year you’ve decided to have buy a whole set of garden furniture to have all of your friends and family around, but it’s time to assemble it and you simply cannot get your head around it. There is nothing to worry about, our team will be with you in no time, simply give us a call on 0800-0-12-12-12 or request a quote by filling our online booking form. Are you having a party this weekend and you need an extra pair of hands to assemble your patio set? Nobody could be blamed for calling a handyman in, not only to get the job done quickly as you have to prepare other things for the party, avoiding the frustration that is assembling flat-pack furniture, but also to ensure the assembly is done properly and it’s going to last you all summer long. Our garden furniture assembly services cover all areas of London. 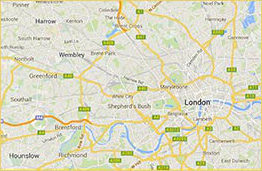 We offer handyman in Camden, handyman in Wimbledon, handyman in Twickenham, handyman in Soho, handyman in Shepherd’s Bush, handyman in Richmond, handyman in Putney, or in any other area of London. Our team of highly-experienced handymen are able to assemble a variety of flat-pack furniture you might require assembled, from assembling office furniture, assembling bedroom furniture, assembling living room furniture and assembling children’s furniture. Your garden will be ready in no time for your weekend party, we can assemble a wide range of furniture, including benches, swings, gazebos, sheds, garden chairs and garden tables. It doesn’t matter if it is Homebase garden furniture, Argos garden furniture or IKEA garden chairs – our expert handymen will be able to tackle it. Besides assembling garden furniture, our London handymen are able to undertake an array of other services, including putting up shelves, baby proofing homes, tidying cables, lifting and shifting furniture, draught proofing buildings, grouting tiles, among a variety of other services you might require. Simply give us a call on 0800-0-12-12-12 and let us know how we can help. Alternatively, request a free quote today by filling our online booking form.